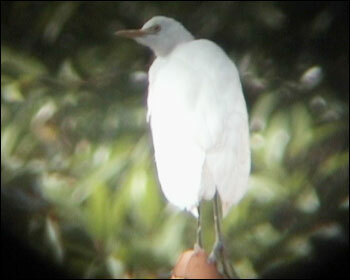 This bird was seen at Lugar de Baixo on 30th April 2008. Photo: Sampsa Cairenius, Finland. 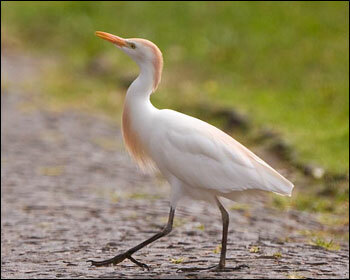 This bird was present in the Funchal area first week of April 2008. 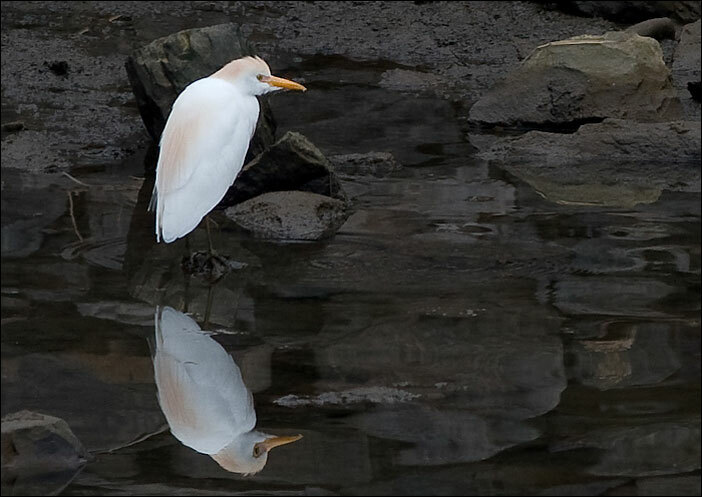 Photo: John Jackson, Britain. 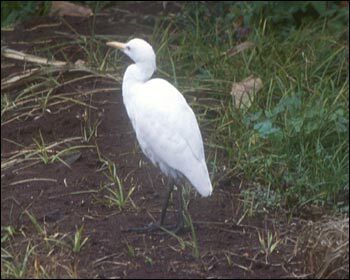 A Cattle Egret in December 1996. Photo: Antero Topp, Finland. 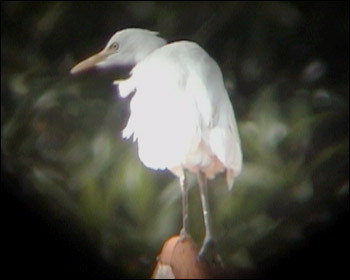 One Cattle Egret at at Lugar de Baixo on 28th November 2004. Photos: Teus Luijendijk, Netherlands.